Insight-driven programme campaign development for an important global issue. 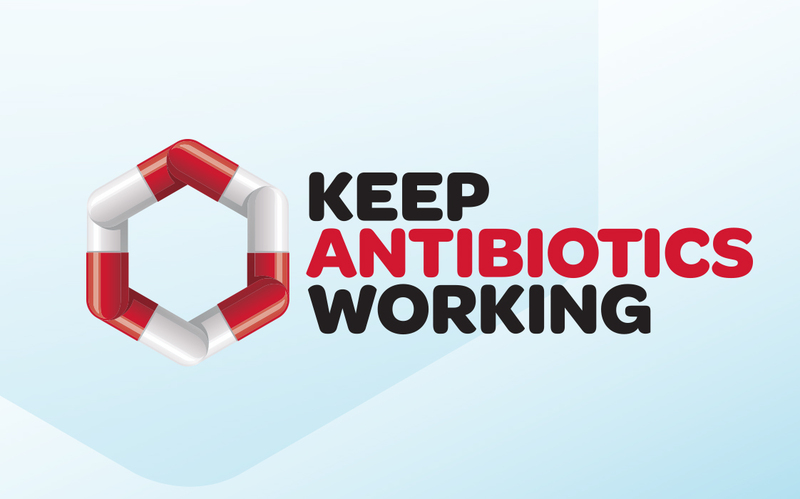 With global resistance to antibiotics on the rise, WHO (the World Health Organisation) is working with countries around the world to help reduce the growth of this major health issue. We worked with PHARMAC to develop the New Zealand-based campaign. Our approach was to gain insights into what was driving current behaviour, in order to understand how to adjust it. From there, we developed a programme name, followed by a visual identity that would become a platform for immediate and future marketing communications needs. With a limited budget, and armed with insights into some key behavioural drivers, targeting for our marketing communications was important. To get the most value from our budget, we decided to talk with those who had the widest sphere of influence when it came to family health. Mothers. Not only are Mothers Mums, but they’re often also Daughters, Partners, Sisters, and Aunties. They are also one of the biggest sharers of digital information. So our target audience also become an important marketing channel. For maximum reach and share ability, our campaign was primarily digitally based, enhanced by print resources for healthcare environments. In a sector that averages click-through rates of around 1.3% we were able to achieve click-through rates of up to 9.9%, sending many thousands of our target audiences through to more vital information. Our information was also shared widely amongst our audience group. Talking with consumers is the first step in a five-stage programme and we’re looking forward to the platform reaching out across other audiences and sectors to help fight this important battle for global health.